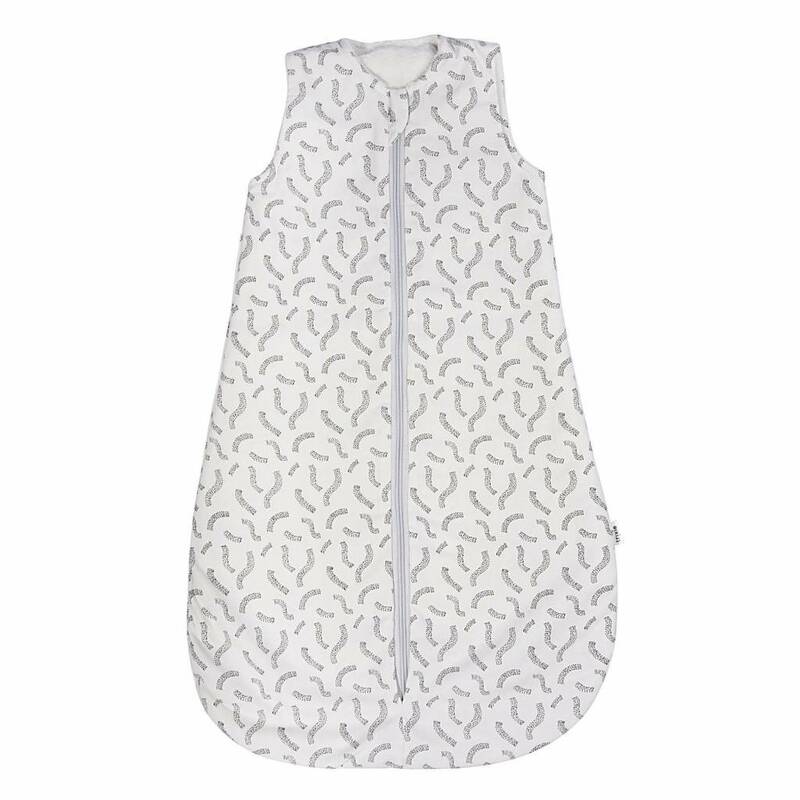 Sleeping bag by Trixie in collection Confetti. 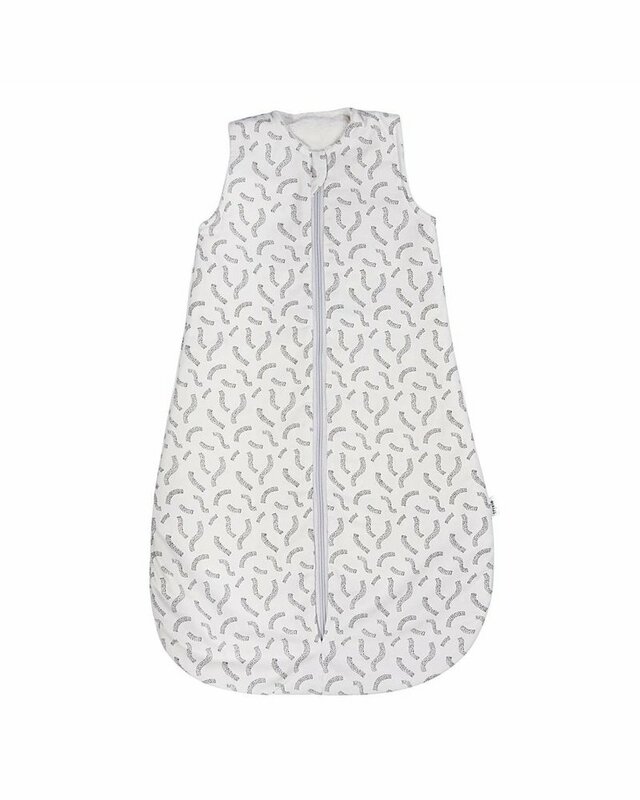 This baby winter sleeping bag without sleeves keeps your baby warm at night or on the move. It is the perfect compagnon for winter and the colder fall months. It is safety harness compatible (5-point-harness), has an opening around the back and a 2-way zipper. It's suitable for use in the car seat and Maxi-Cosi®.